I had hoped that Assassin’s Creed 3: Liberation would break some new ground in the world of video games and representation of minority characters. 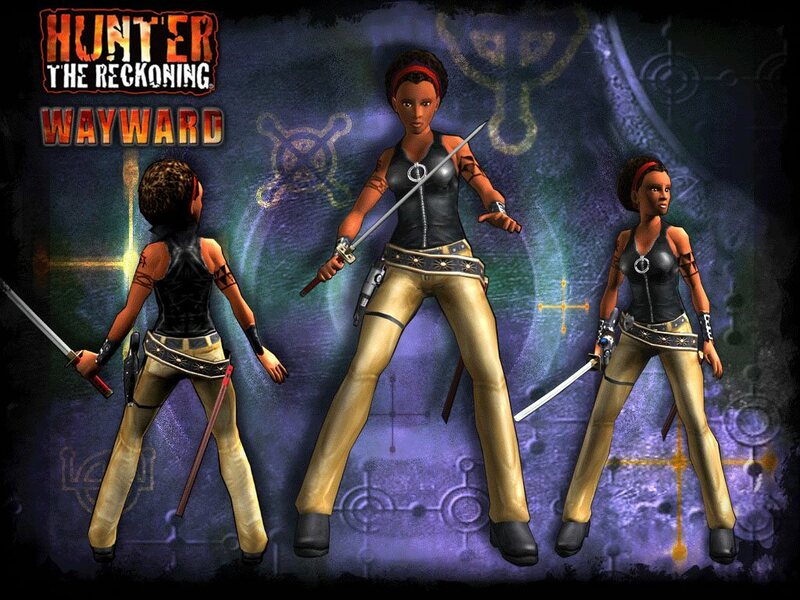 The insanely popular series had already featured a main character that was middle eastern/muslim and the new games touted a Native American lead and an African American woman. Unlike comic books, movies and books, which have slowly improved the diversity and representation of lead characters video games thus far have remained dominated by white males, in all positions of power and authority. As I started to go through Assassin’s Creed 3, I saw nothing had really changed beneath the surface. All of the characters of ‘color’ in both Assassin’s Creed and ASC Liberation are mixed race. This isn’t inherently a problem, it’s not as if bi-racial people are a new phenomenon in America, but the manner and type of bi-raciality in the characters is especially problematic. All too often bi-racial characters are used in science fiction not so much to show diversity but as a way to infuse and express sympathy to white dominance within the fictional world itself (consider Spock’s perpetual ‘battle’ with his Vulcan v.s. Human half was really his de-facto Asian/ Eastern versus his White Western worldview and Worf’s ‘mixed heritage always made him side with the federation). It’s Science Fiction’s tragic mulatto syndrome. Conner (initially Ratonhnhaké:ton ) Conner’s mentor Achilles in the main AC3 game, as well as Aveline and her mentor Agate are all bi-racial and each of them have white fathers. Not only does this establish white men as dominant sexually in each of these characters lives, it maintains the white male patrimony and hegemony that permeates most video games as well. When you add in the importance of male lineages in fantasy in general (mantles are handed from father to son/ daugther) this becomes even more insidious. However the game is not finished with it’s bizarre and disappointing racial politics. The ‘triple role’ that Aveline plays in the game are almost laughable if they were not so laden in perverse racial politics. The background identity alone would be problematic but tolerable if the gameplay itself was not a cruel mockery of the complexities of race, gender, class and social mobility. When you play Aveline you are initially required to play her in three different roles. Sometimes she is the Assassin, where she has a full complement of weapons and can leap from building to building, and scale walls to seek out her targets. Of course as the Assassin she is noticeable and draws enemies. Aveline is sometimes the ‘Slave’ where she is limited in the weapons she can carry (since slaves were whipped for carrying arms) but can slide in and out of white society unnoticed (tip of the hat to Ralph Ellison). And finally sometimes she is the “Lady” where she wears the high end dress of a woman empowered by her white father’s status. As a lady she can mix and mingle with Southern whites but her physical powers are mostly reserved to “charming” men with her looks which will make them bend to her will. It was almost as if the game developers couldn’t help but reinforce their own hegemonic views of black women when creating the character. First, despite the “powers” associated with all of these roles Aveline (and thus the game player) usually does not have a CHOICE in which role she takes on. The game forces you to be slave, or lady or assassin, it is never in the control of the person of color themselves. Our role is pre-determined by outside forces (just like in real life).